8 Actionable Online Courses. Donate to Charity. Code Like a Champ. The team at Analogue Interactive has painstakingly re-imagined the NES, and the result is stunning. 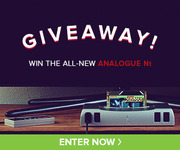 We're so impressed by this system, that we're giving one away (with a controller) to one lucky winner. Victor Bastos has been a web developer and web designer for the last 6 years. After working for some web development companies in Portugal, Spain, and England, he finally found his true passion… teaching. He started by helping a few friends learn the basics of web development and never stopped from then on. 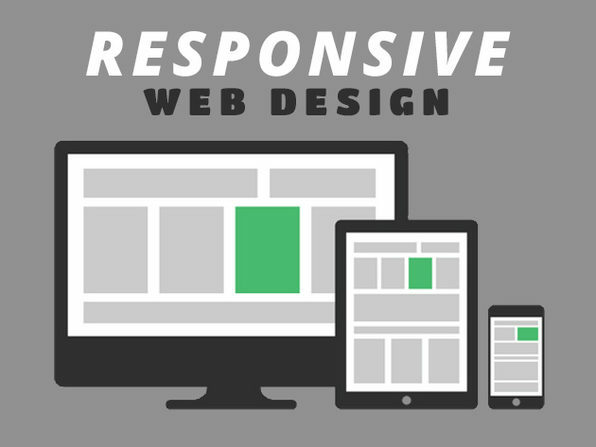 Learn to Optimize Your Webpages for Different Screen Sizes & Platforms. 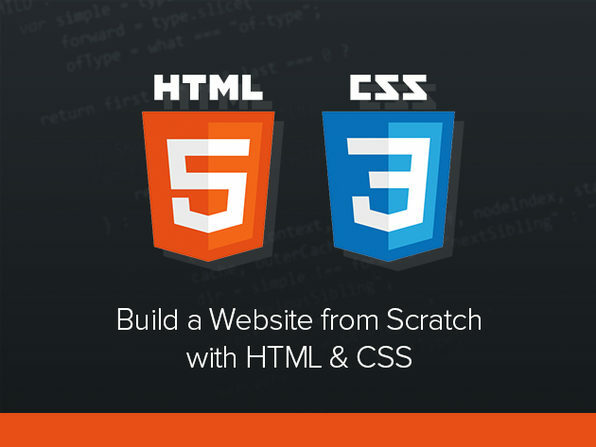 This course will help you create a web design that makes use of HTML5 and CSS3. Follow the step-by-step process for creating a design that rearranges content, resizes elements, and adapts itself based on the size of your visitor’s screen size. Brad Hussey is a passionate and experienced web designer, developer, and entrepreneur. Originally from Yellowknife, Northwest Territories, Brad is a graduate of the Interactive Design program at Capilano University in Vancouver. Brad works as a web developer at his company Brightside Studios and blogs about minimalism and location independence. Dynamic doesn’t just mean visually impressive… a dynamic web design will give your users a top-notch web experience. 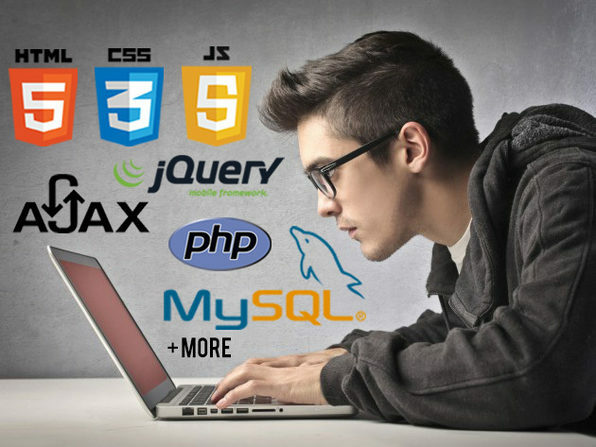 Code along with the instructor to get your users moving through your site easily and swiftly. Infinite Skills is a forward-thinking education company that contracts qualified instructions to provide first-rate educational content. This Objective-C programming training course will teach you how to leverage the technologies that Objective-C, Xcode, and the Apple frameworks have to offer. 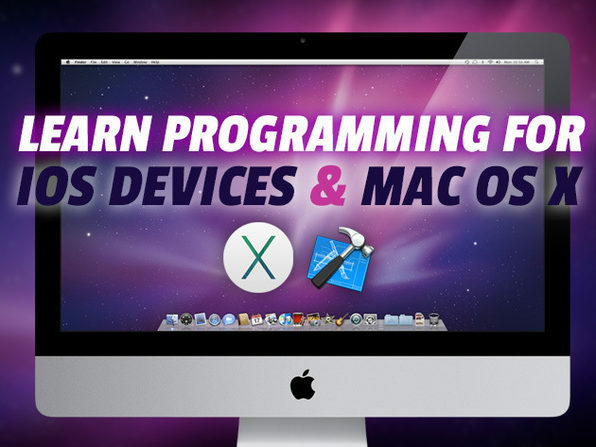 This course is aimed towards the beginner, no prior experience is required in learning how to program for both iOS mobile devices and Mac operating systems. Infinite Skills is a forward-thinking education company that contracts qualified instructions to provide first-rate educational content.  This course is comprised of high-quality e-learning solutions that utilize studio-quality narrated videos backed up with practical hands-on examples. 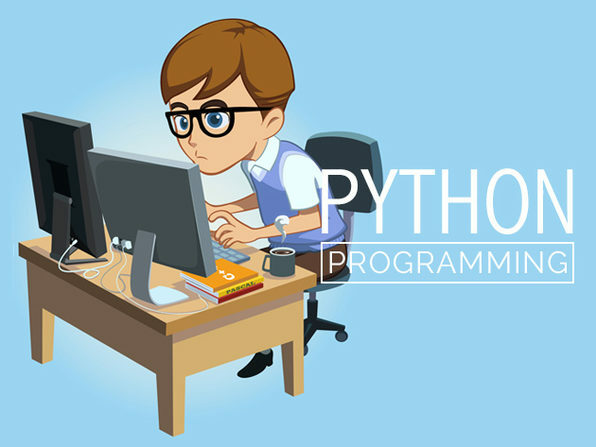 This course takes you through a hands-on guide to object-oriented Python web programming, working with multiple types of servers, databases, and web frameworks. Get a detailed primer on database programming with Python, installing an SQLite server, and performing routine data selections and operations. 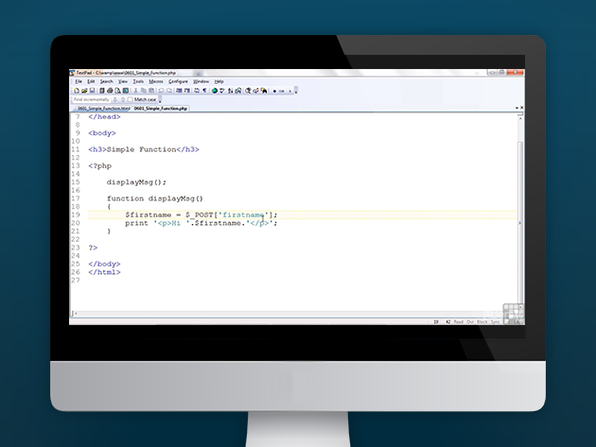 This introductory Java course will teach you the basic concepts, tools, and functions needed to build fully-functional programs. 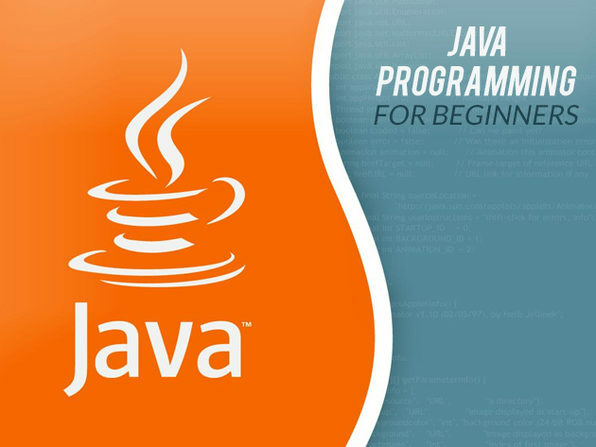 With completion of this course, you will have the base knowledge needed to create functional and useful Java programs. 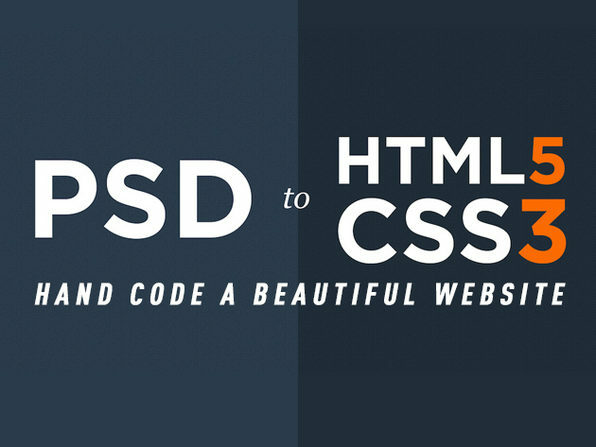 This course is a simple and comprehensive way to learn PSD to HTML5 & CSS3. PSD to HTML5/CSS3 is a simple course that will teach you to take a Photoshop Mockup Design and hand-code it into a semantic, valid website. Brad Hussey is a passionate and experienced web designer, developer & entrepreneur. Originally from Yellowknife, Northwest Territories, Brad is a graduate of the Interactive Design program at Capilano University in Vancouver. Brad works as a web developer at his company Brightside Studios and blogs about minimalism and location independence. Course are licensed on a per user basis. They may not be sold, redistributed, or given away in any shape or form.